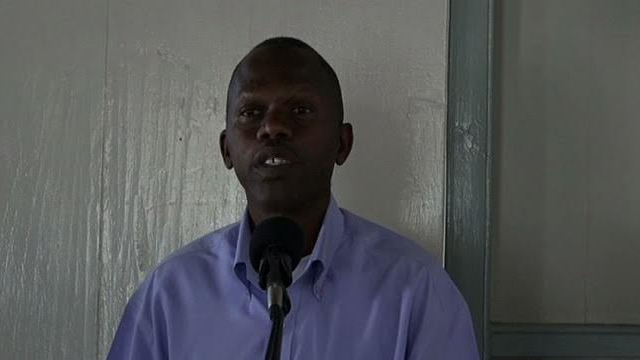 THG News (Oct. 12, 2016) — Water and electricity consumers on Nevis have voiced concerns about the instability of their service. 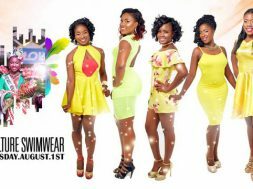 On Tuesday, calls to the island’s Senior Public Works Minister, Hon. 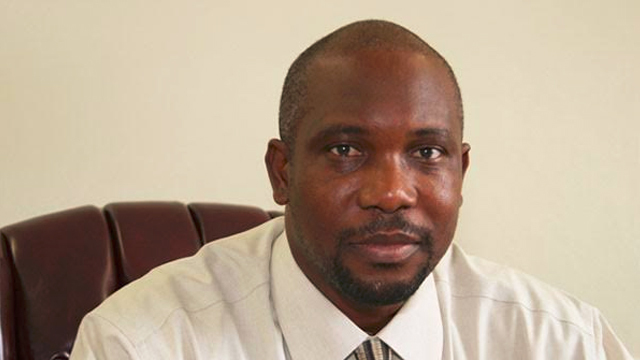 Alexis Jeffers, and Chairman of the Nevis Electricity Company Limited’s (NEVLEC) Board of Directors, Hon. Farrell Smithen, went unanswered as THG News tried to get an update on the frequent power outages. In August, during a town hall at the Franklyn Browne Community Centre on Nevis, Min. 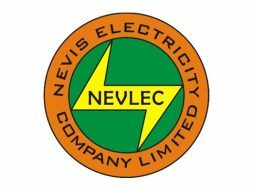 Jeffers revealed that the island’s main electricity supplier, NEVLEC, would commission a new generator at its Prospect plant. He said then that the generator should be on island “within the next 30 days”. It has been 48 days since that address. 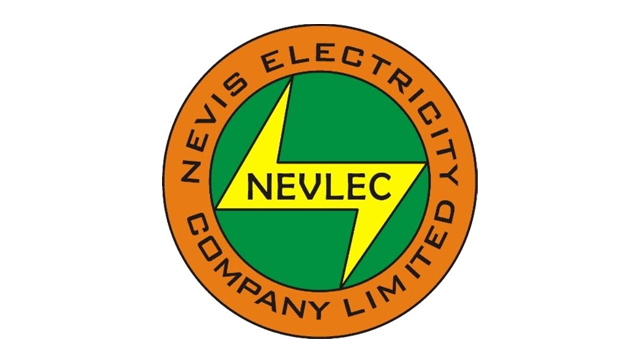 NEVLEC’s General Manager, Jervan Swanston said, via telephone, that the generator was scheduled to arrive on October 12th, but there had been delays as a result of the recent inclement weather conditions. Also speaking to THG News on the matter was Former Public Utilities Minister, now Opposition Senator, Hon. Carlisle Powell who said the current problems reflect the government’s continued failure at energy-related matters. “You have to review electricity in light of promises made by CCM,” he said noting that “They promised Geothermal. “Up until recently, they were still suggesting that we would have Geothermal by 2018 January but the good thing about it, they will leave office in January anyhow, having lost the next election. 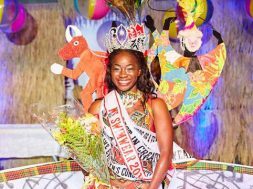 The second point is they promised the people of Nevis Solar Energy. They cleared a huge area on the Long Point Road to put up a solar farm. Nothing else has been done in that respect. 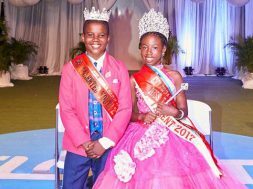 But thirdly, they promised the people of Nevis Waste-to-Energy and went so far as to get the people who were to do the Waste-To-Energy plant to come to Nevis and donate two waste disposal trucks. All of those have fallen through,” he explained. 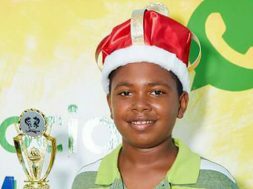 In the Nevis Island Administration’s report on Min. 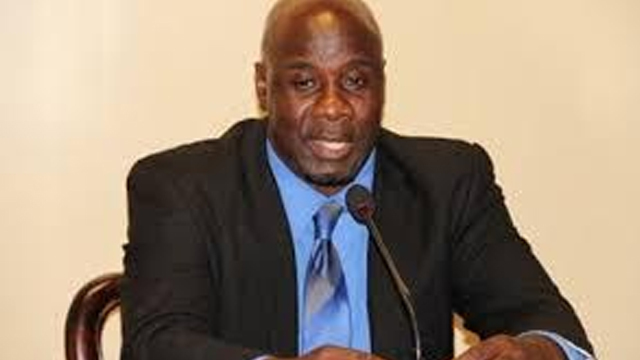 Jeffers’ comments about electricity on Nevis, the minister acknowledged that there is a problem with the steady flow of electricity due to aging generators but he assured that his administration was doing all it could to bring relief. He is quoted as saying, “we have to be able to provide these things for our people and that we have been striving to do over the last three and a half years, irrespective of the difficulties that we continue to grapple with on a day-to-day basis.